The Young Tennis Players project is the worldwide movement to give every child the opportunity to grow up and lead a healthy lifestyle by playing one of the best sports in the world – tennis. 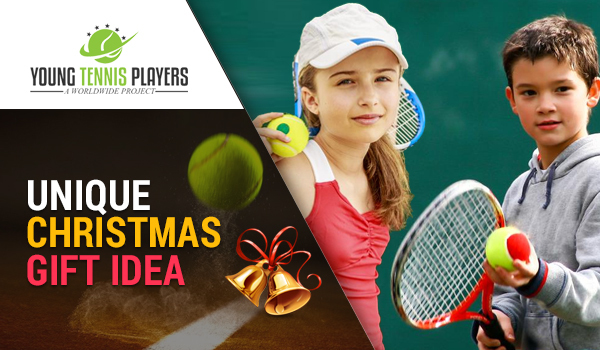 But the Young Tennis Players project is not only beneficial for young tennis players, it also benefits everyone who becomes a part of the project. The Young Tennis Players project helps kids grow healthy and develop their talents without having to worry about being able to pay for it. The best part for you is that by joining the project – you not only get partial ownership, but you also have the opportunity to earn money!